YOU CAN ALSO ACCESS THE DIGITAL VERSION FOR FREE! CHOOSE THE OPTION FOR DIGITAL VERSION ABOVE! 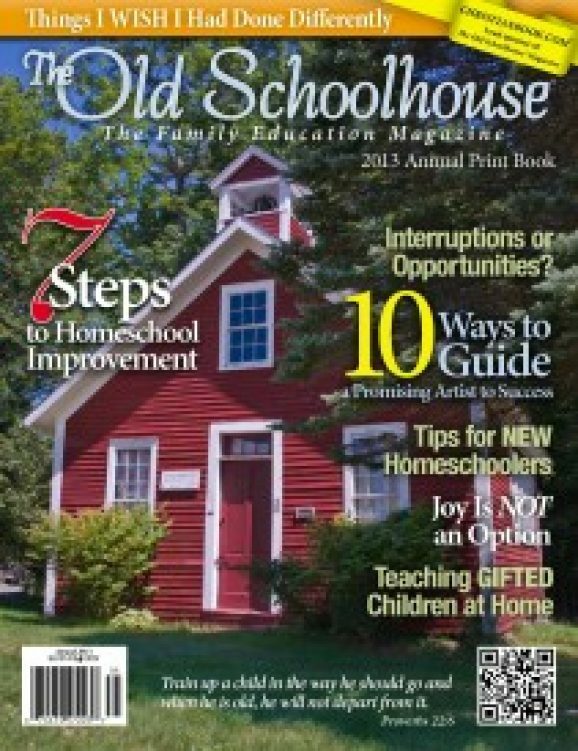 Be encouraged, enlightened, and educated with the all new 2014 Annual Print Book published by The Old Schoolhouse® Magazine. 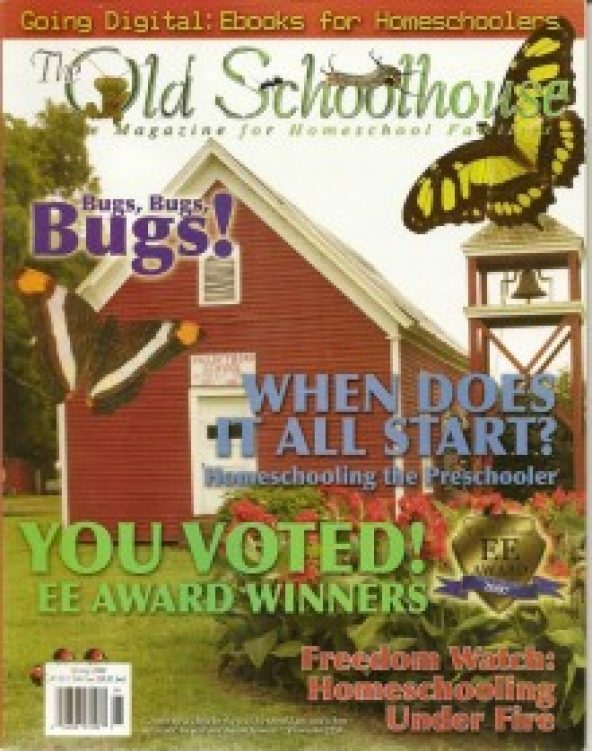 You’ll get a year’s worth of homeschool support in almost 300 pages in this full color one-of-a-kind print magazine for homeschoolers, by homeschoolers. This is a magazine you’ll refer to again and again. SOLD OUT! Are you tired of schedules and ready for a spring break? 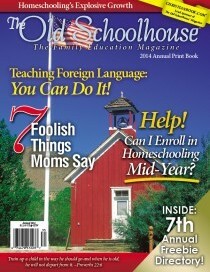 Do you need variety in your homeschool studies? 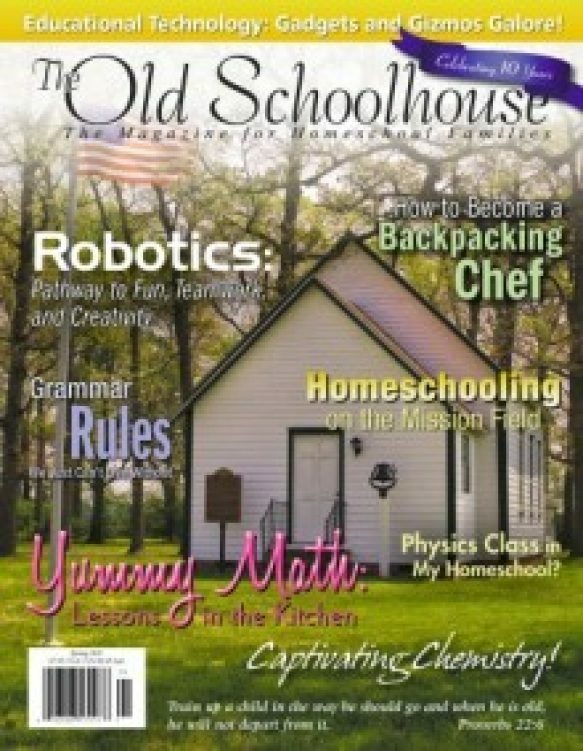 Find ideas on robotics, the Appalachian trail, grammar rules, teaching science & history, backpacking chef & much more! 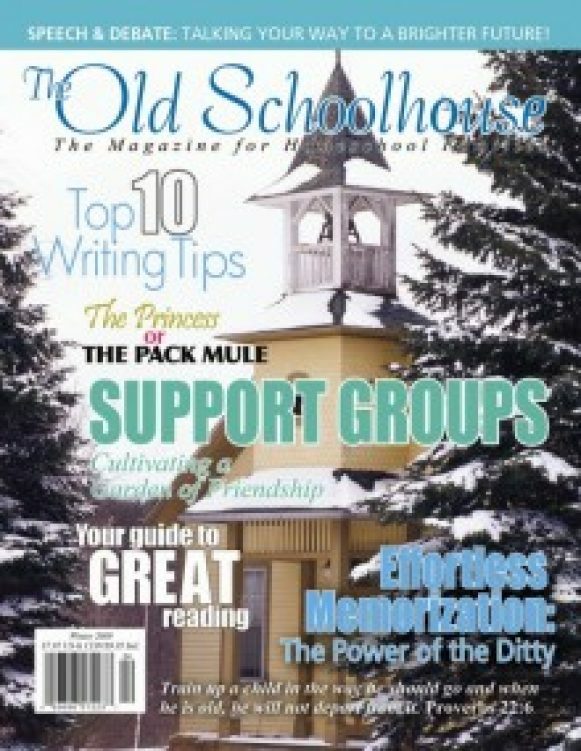 The spring issue of TOS is not to be missed. Learn how to play (and teach) the violin, study zebras, making and using biodiesel, homeschool lessons through gardening & much more! Buy your copy of this great issue today!